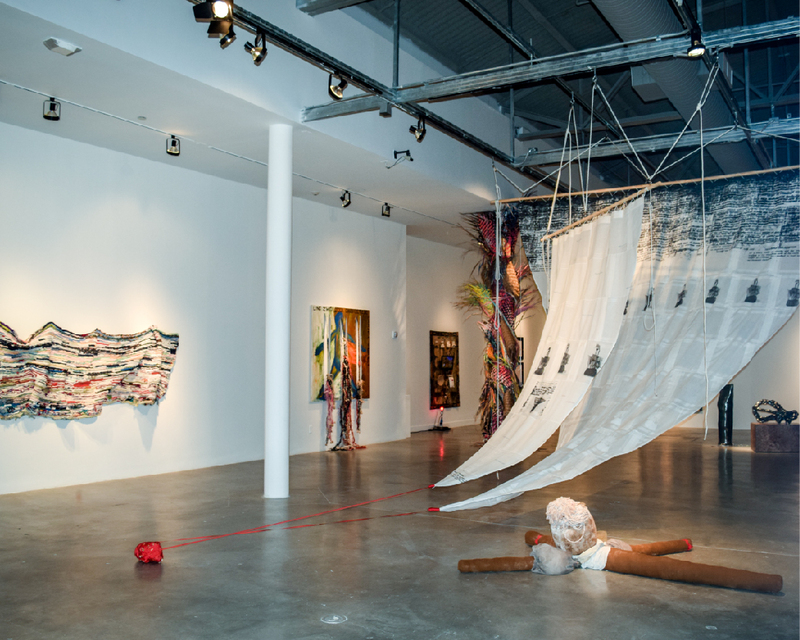 Curated by Richard Haden and focusing on the works of South Florida artists this exhibition explores concepts and issues of intersectionality, namely the ways in which oppressive institutions are interconnected and cannot be examined separately from one another. This exhibition contains elements that may not be suitable for all viewers. Discretion is advised. Intersectionality was lived experience before it was given a name. The concepts that lead to the naming of intersectionality emerged in the 1960s, to account for experiences of African American women who were systematically excluded from bourgeois feminist discourse – discourse that is still deeply affected by centuries-old currents of hegemonic, heteronormative and privileged patriarchal power. The term intersectionality became popularized by the legal scholar Kimberlé Crenshaw in 1989 when describing the ways in which oppressive institutions are interconnected and cannot be examined separately. The term has since expanded, becoming instrumental as an analytical method within a broad range of fields, i.e. 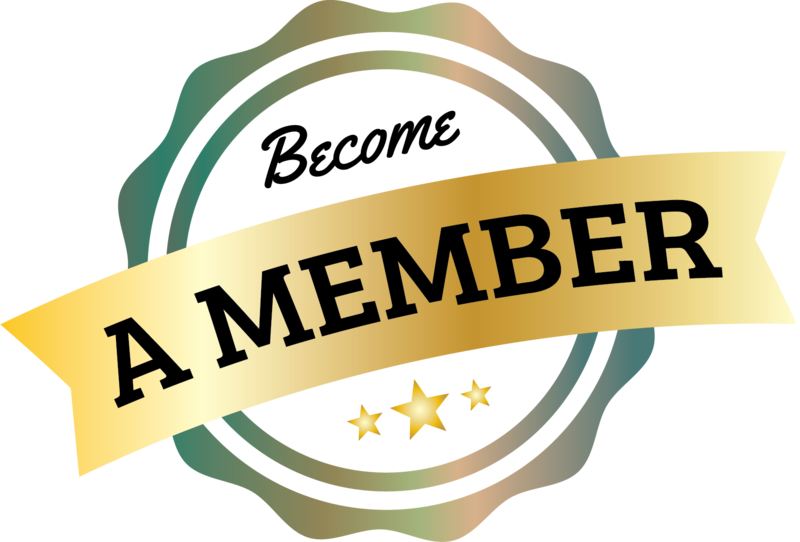 gender studies, identity politics, socio-political activism, socio-scientific advances or within the growing fields of environmental social science, and health research methodology. Intersectionality relates to the multiplicity of social phenomenon that intersects the body as more than one oppressive force simultaneously manifesting through combinations, not limited to the following: racism, sexism, homophobia, transphobia, xenophobia, classism, ableism, sexuality, faith, nationality, citizenship, urbanism, environmentalism, colonialism. Artists in this exhibition address this simultaneity, directly or indirectly. Power within the intersections of this institution. 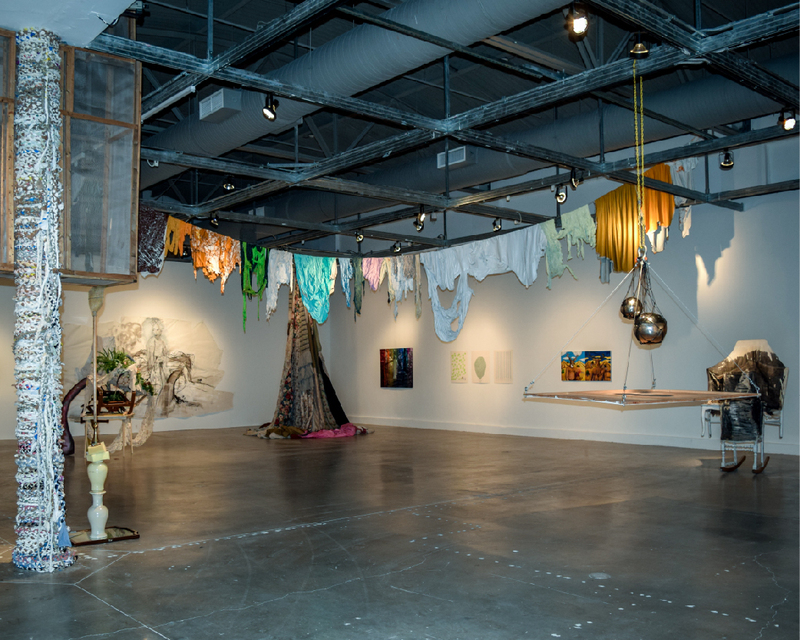 This exhibition focuses on works produced by approximately 50 South Florida artists — also included in the exhibition are key artists whose practice is based outside South Florida — but whose work was necessary to include in order to broaden the scope, diversity, and affiliations that are inherent to the inclusive diversity of the theme of the exhibition. The ultimate goal of the exhibition is to critique the institutionalization of power from within an institution without the effort resonating as tokenism. Intersectionality is an analytical sensibility through which identity is measured by its relationship to power. As an analytical tool, intersectionality must exist as activism, as praxis, as the process by which a theory, lessons, or skills are enacted, embodied, reified or realized. In order to empower, intersectionality must facilitate progressive allyship through which local groups share activist affiliations, that must reach beyond local institutions to form solidarity on a trans-cultural, trans-national, trans-global level which means intersectionality as a lived method seeks to empower socio-economic equality, socio-environmental activism or to simply to empower the diversity of personal or group agency as the Universal. This exhibition is strategically designed to be an immersive critique of institutional limits by provisionally activating a forum for empowering diversity. Diversity is reflected by the various nuanced trajectories towards which each artists leads. Individually all works in the exhibition express or address not one but multiple controlling discursive power dynamics that focus on the body simultaneously — while collectively, all work in the exhibition works in tandem, to activate localized installations, throughout the various rooms to simultaneously express similar overlapping power dynamics. To further parse, some work brings visibility to transparent constituents within groups who claim to represent them while other work focuses our gaze in the direction of intersubjective trauma. Other work speaks to the internalizing of psychic and psychogeographical dislocation and atomization while other work abandons narrative all together to experiment with how the affects of architecturally inspired, relationally designed structures affect moods or ambience, mediated by the physicality of intersectional existential forces. 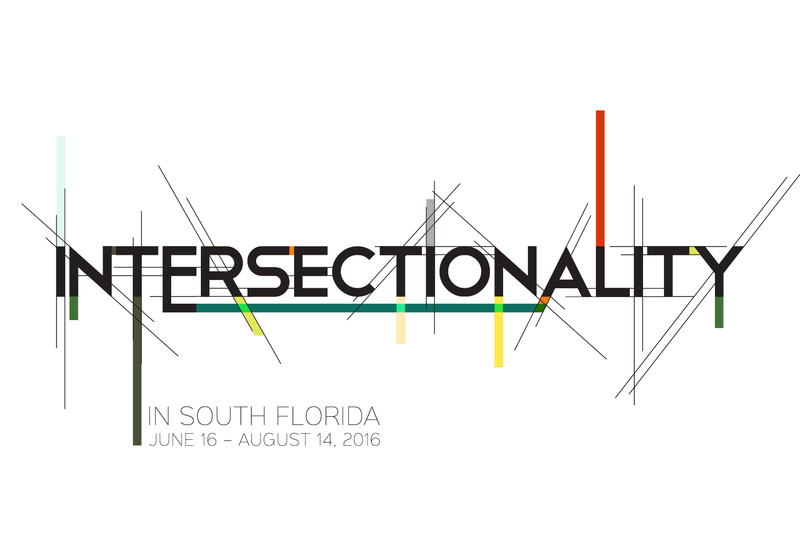 Hands-on workshop featuring an Intersectionality exhibition artist Alex Trimino. A panel discussion and roundtable lunch exploring issues on feminism in contemporary art. Keynote Address by Professor Tavia Nyong’o, New York University Dept. of Performance Studies. Closing program and reception for Intersectionality exhibit. Musical Tribute to Prince by DJ T Lyfe. In partnership with Reading Queer, University of Miami Dept. of American Studies, and Equality Florida.